This cargo divider is tailor-made for your Volkswagen Tiguan II. With a cargo divider you can create a safe space for your pet by separating it from the baggage in your trunk space. Attention! 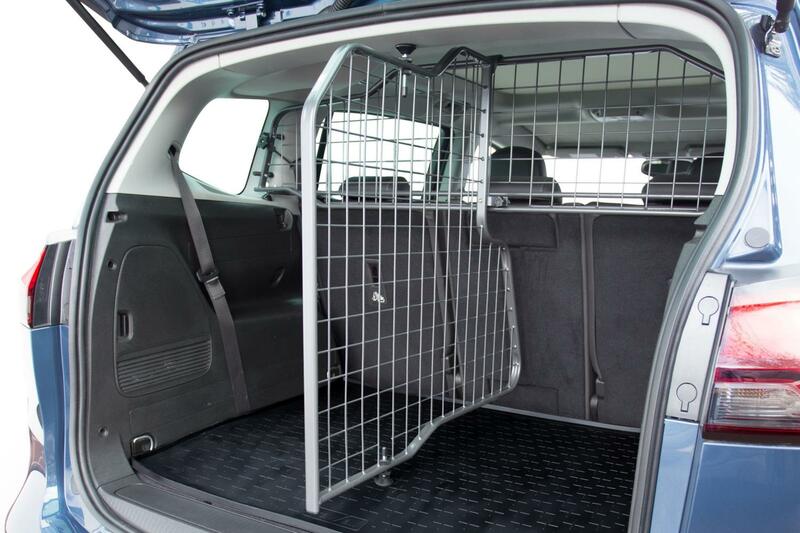 This Travall cargo divider can only be installed in combination with the matching Travall dog guard for your car model, as shown below under “Related products”.